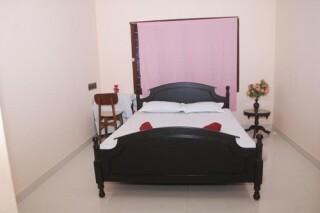 Enjoy your holidays at Fort Kochi with a pleasant and nice homestay. 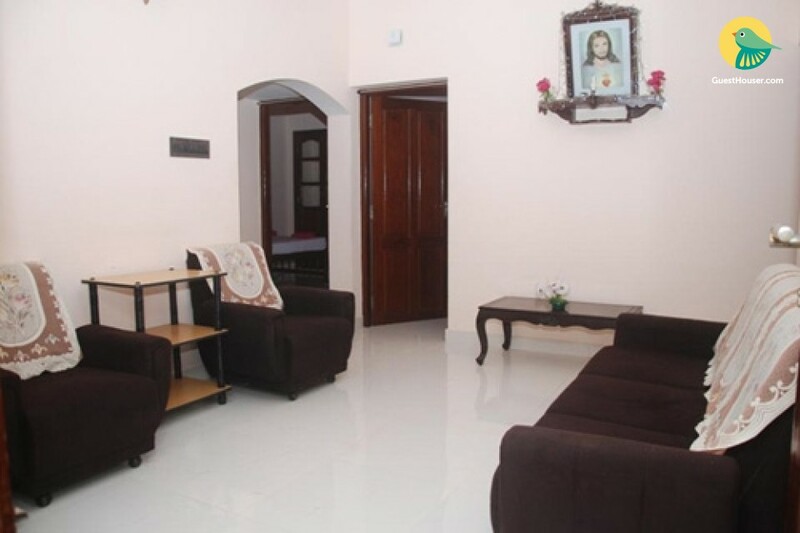 It is a home away from home located in the city of Kochi in the state of Kerala, India. This is part of a handful of water-bound regions toward the south-west of the mainland Kochi and collectively known as Old Kochi or West Kochi. 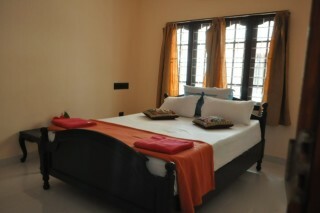 All the rooms are well furnished and well designed with all the basic amenities to meet thte needs of the guest. Each of the room are well manage and maintained for the guest comforts and enjoy their holiday. A place to stay which is affordable by all.